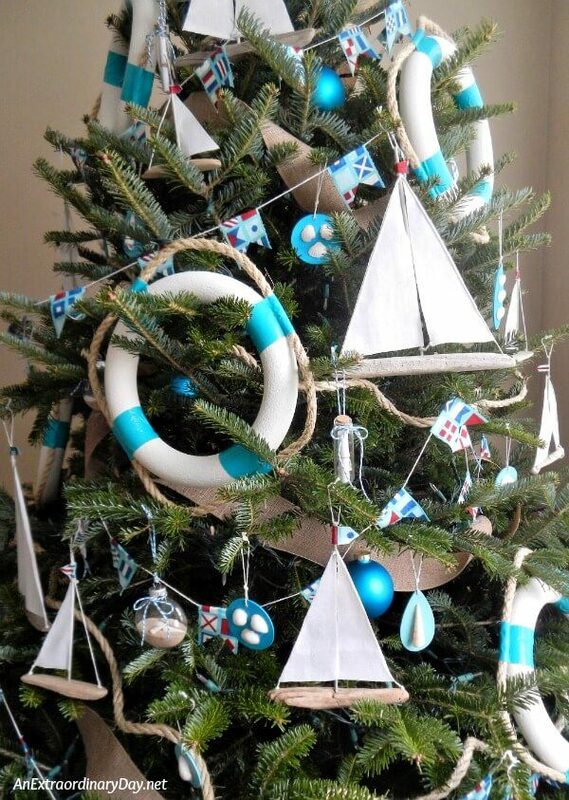 When it comes to Christmas decorating, the biggest emphasis is on the tree, right? 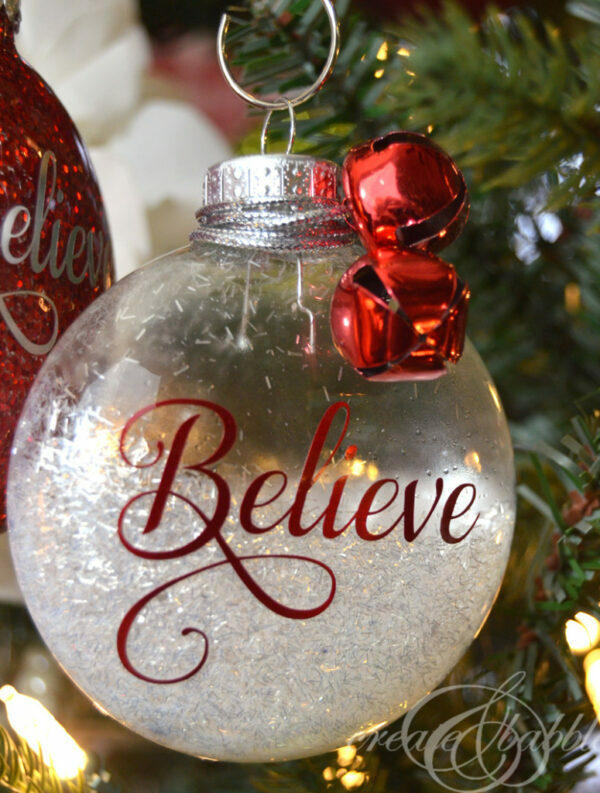 So it only makes sense that many people decorate their trees with ornaments that mean something special to them. 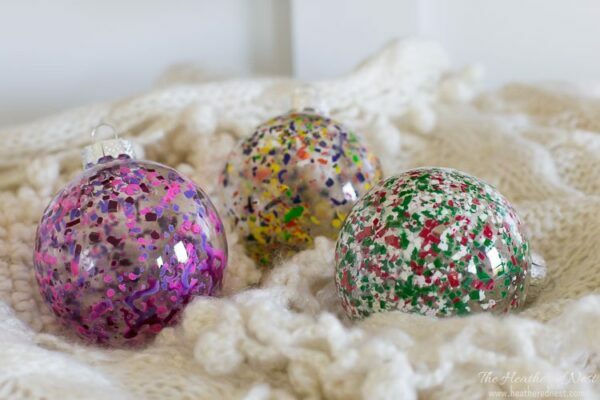 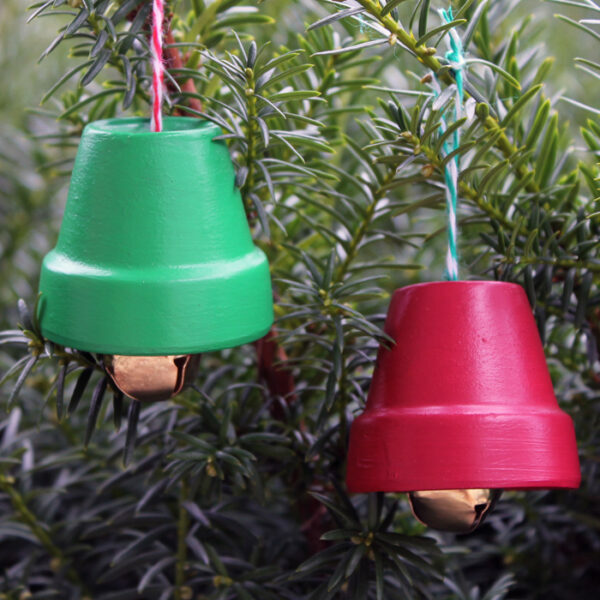 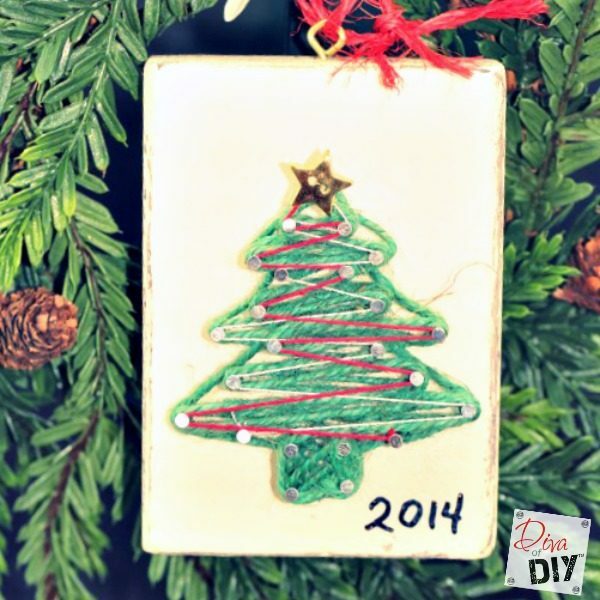 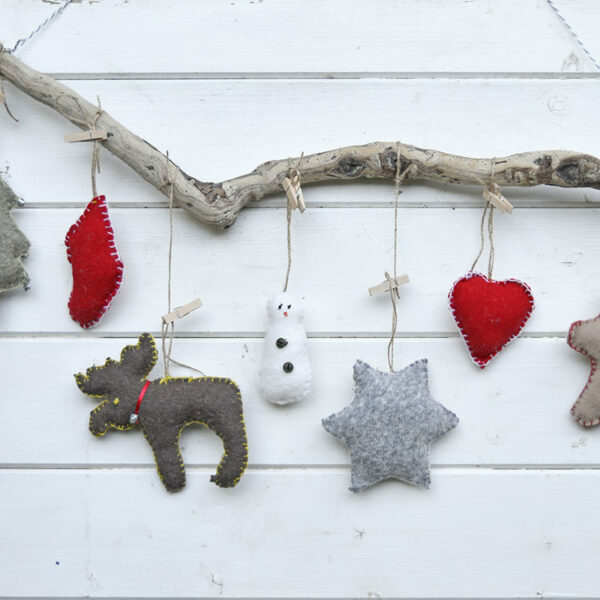 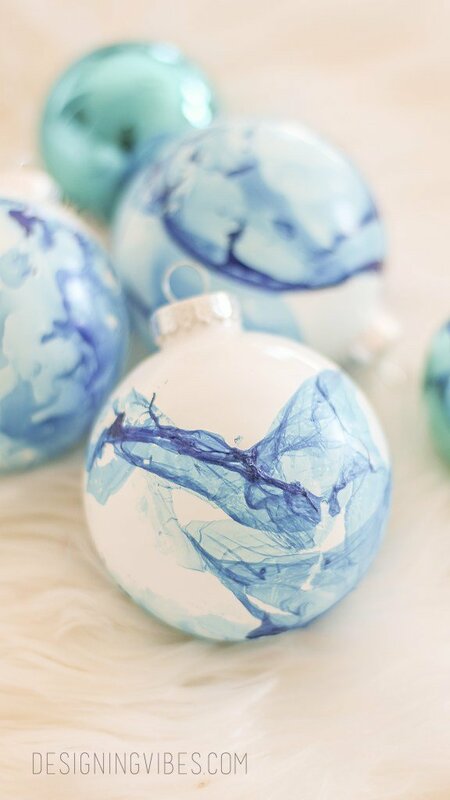 What better way to do this than to make your own DIY Christmas ornaments! 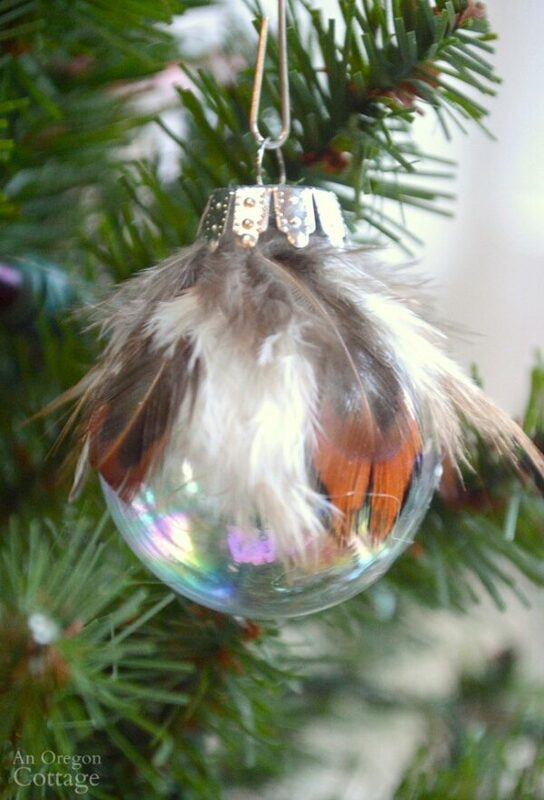 Over the years, I’ve added quite a few unique and special ornaments to my tree. 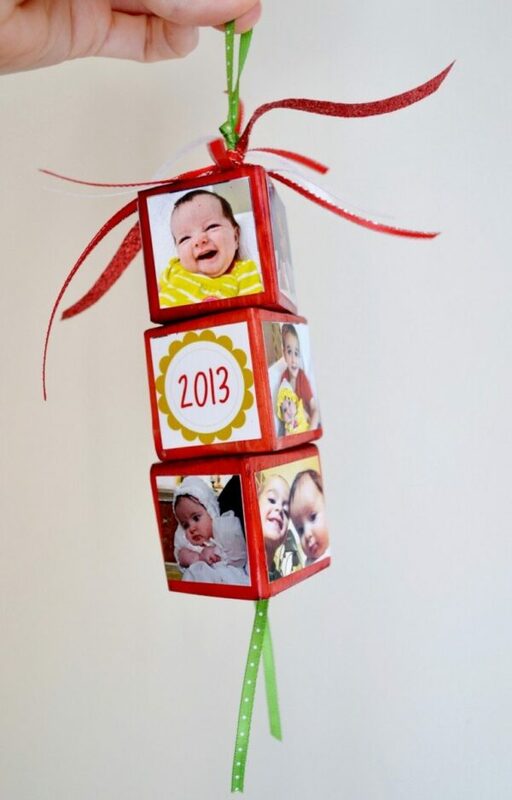 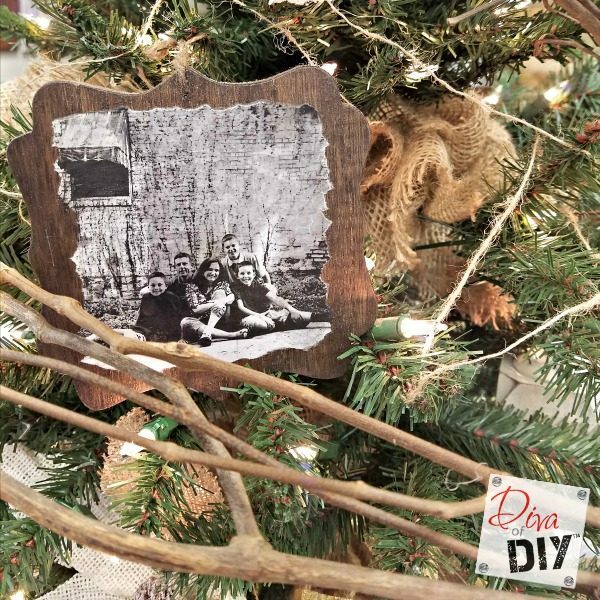 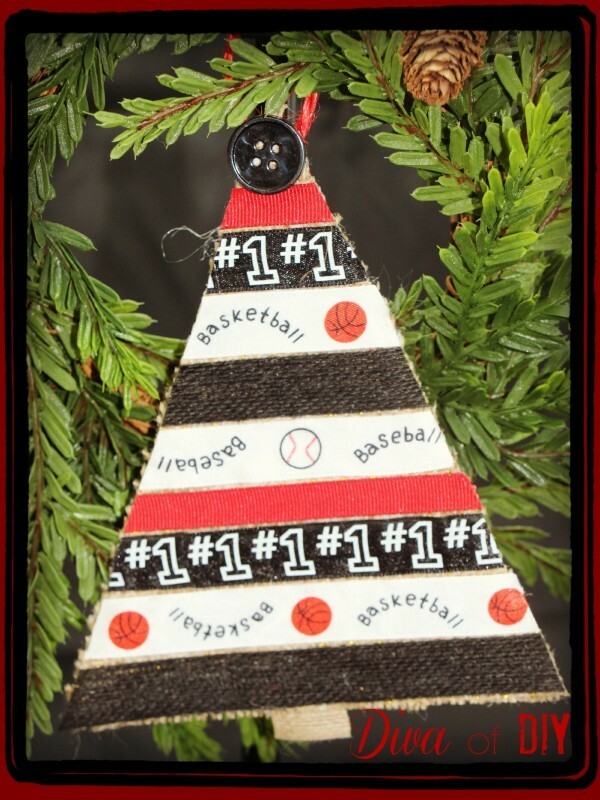 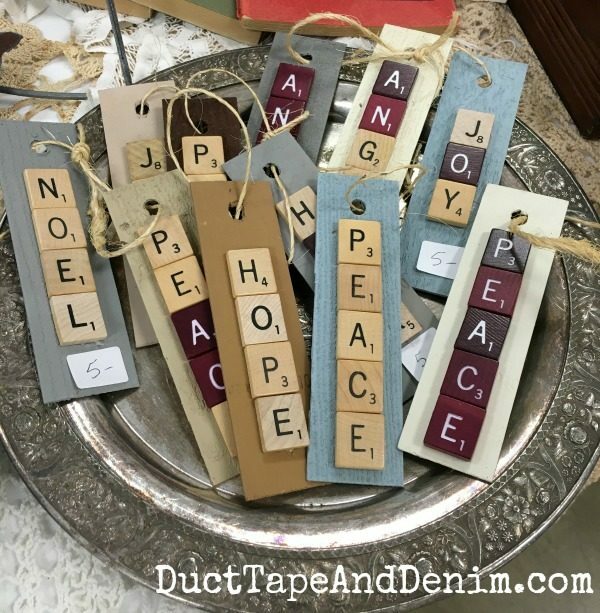 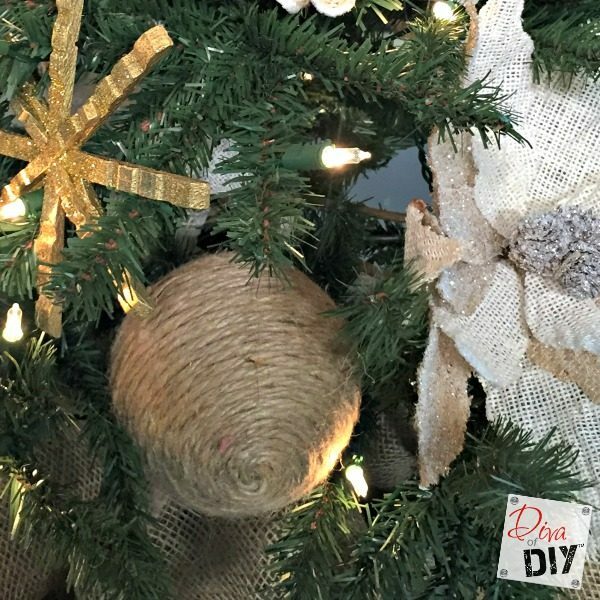 If you’d like to do the same, here are some great ideas for DIY Christmas ornament inspiration. 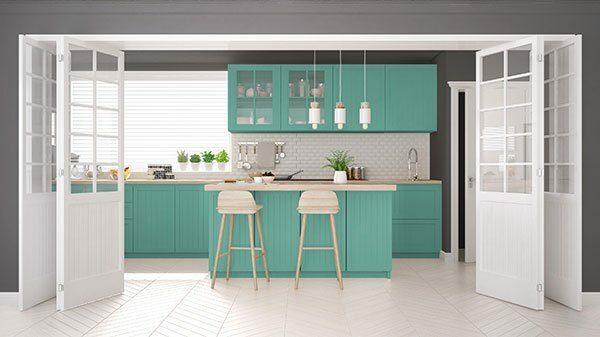 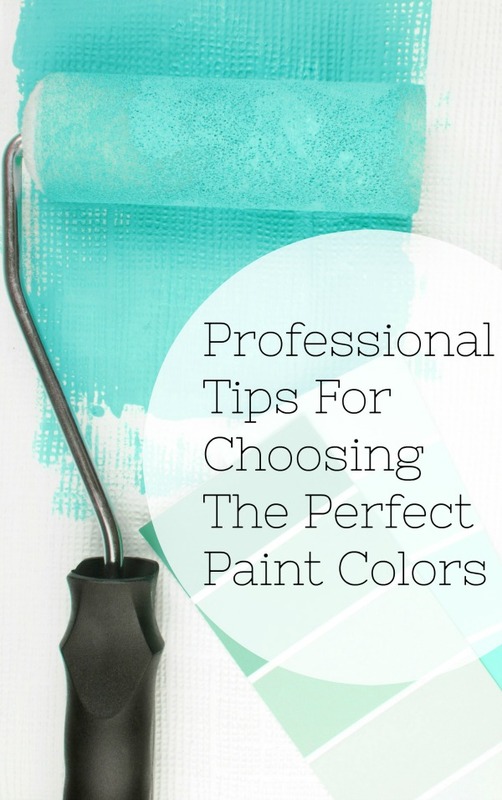 There are ideas for any skill level and budget. 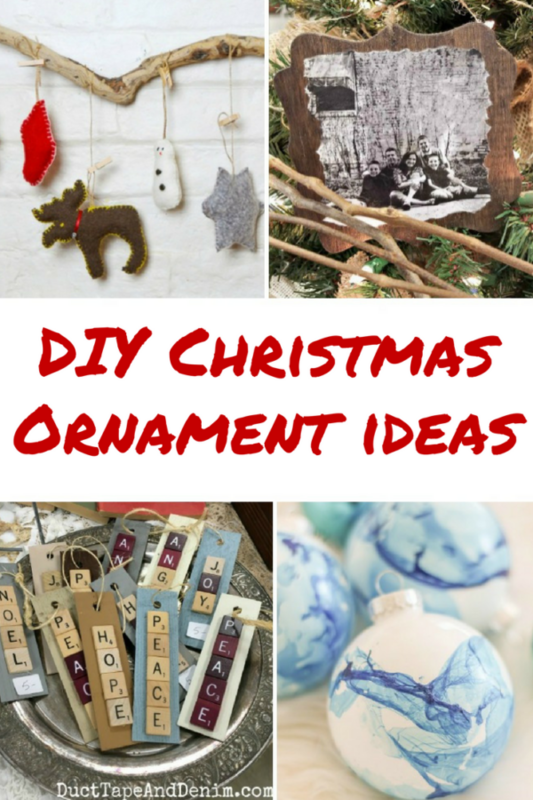 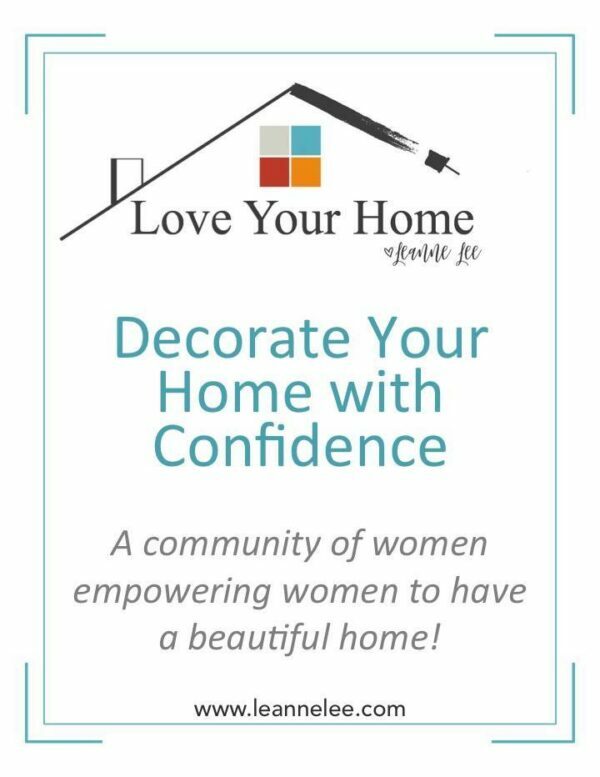 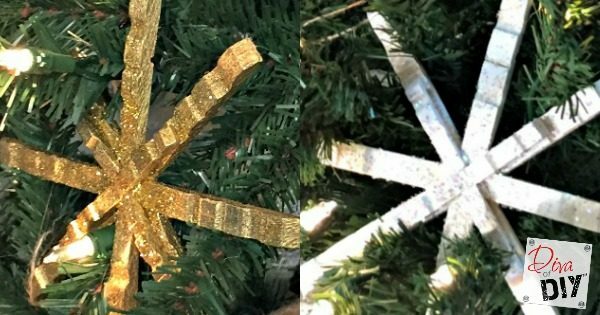 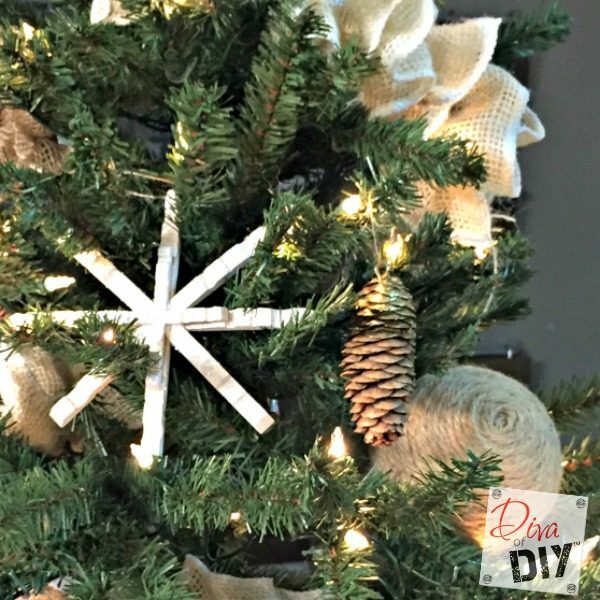 Give some of these ideas a try; I guarantee that adding homemade Christmas ornaments to your tree will make your holiday even more special! 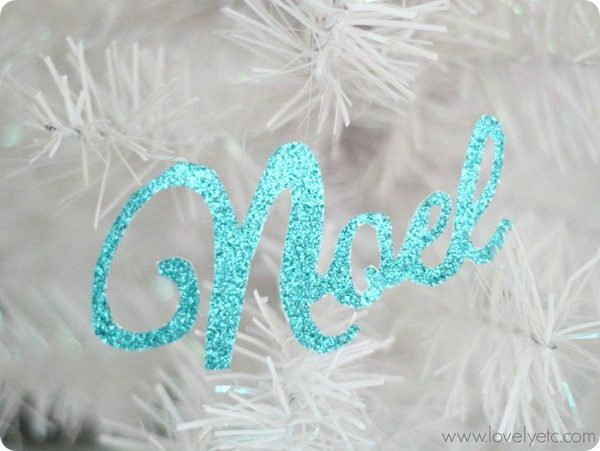 Glam Paper Christmas Ornaments by Lovely Etc.